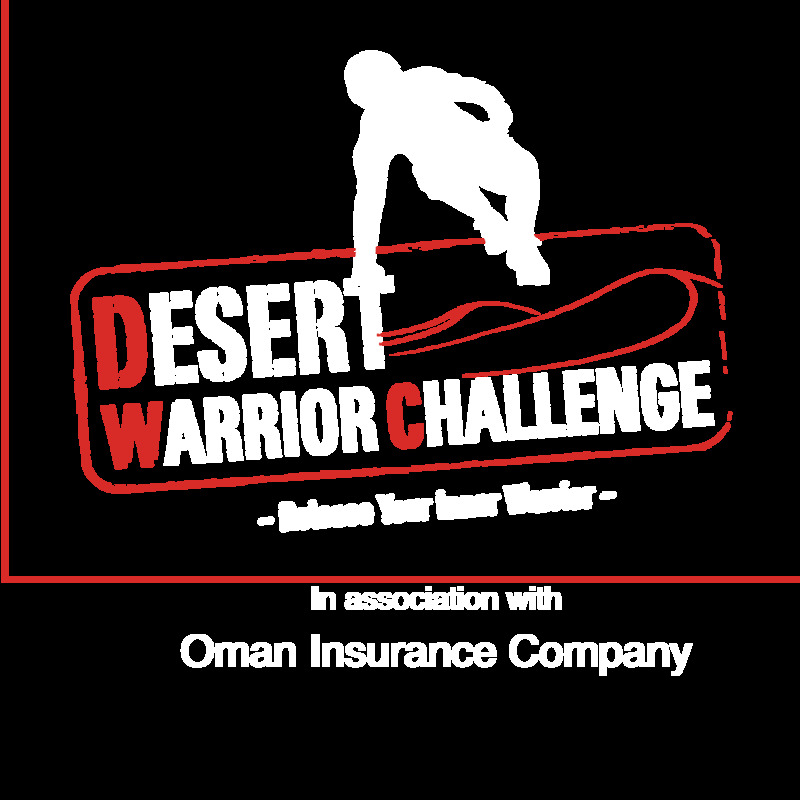 October 23rd 2015 saw the Warriors take on what proved to be the most challenging DWC course yet. 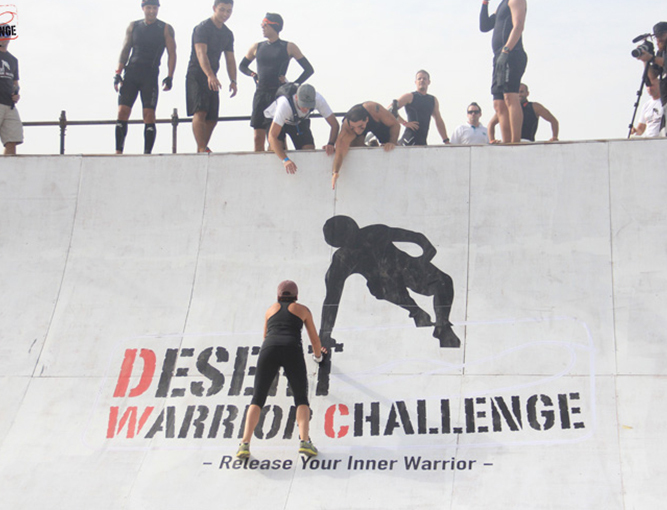 With plenty of adrenaline pumping obstacles and lots of soft sand throughout the track, the Warriors certainly had their work cut out for them. The police water cannons were a highlight of the day, not only drenching the Warriors on the course but also keeping the spectators refreshed and cool with the occasional spray. 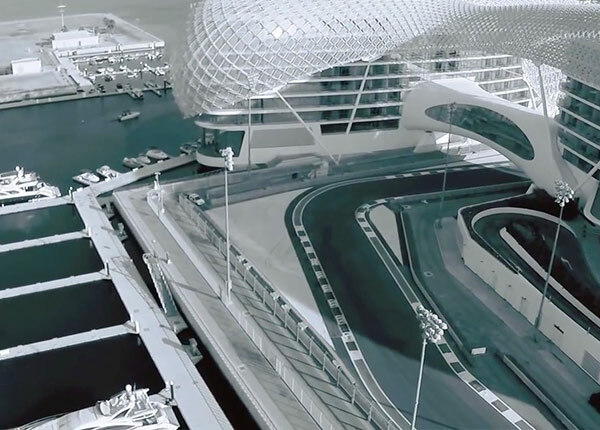 The regions best and if not one of the world’s greatest sporting & leisure destinations played host to DWC Abu Dhabi this year. Warriors had the best of both worlds with plenty of on and off track action. There was plenty of calf-cramping sand obstacles and an opportunity to cool off in all new ‘Marine madness’ section of the course. Base Camp was a hive of energy as the spectators and waiting Warriors overlooked the notorious 'Monster' obstacle in all its glory. One thing is for sure, this was the best DWC yet!